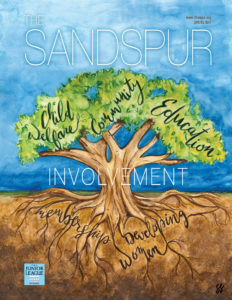 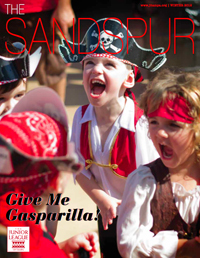 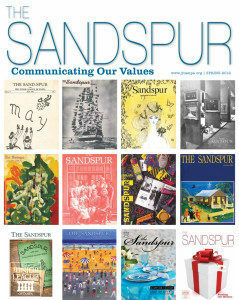 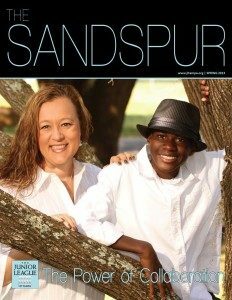 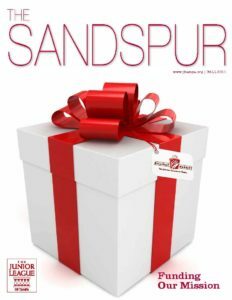 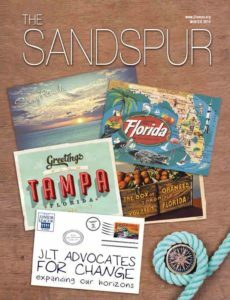 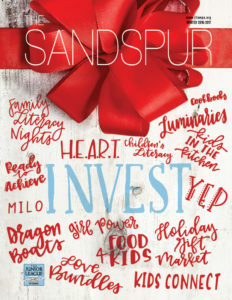 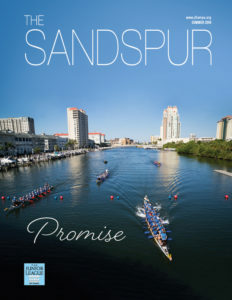 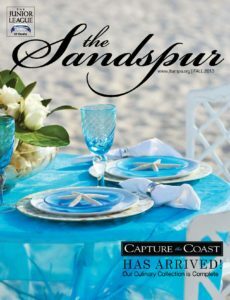 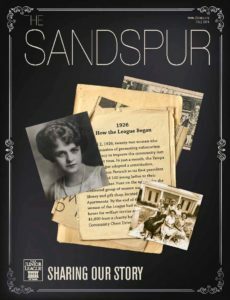 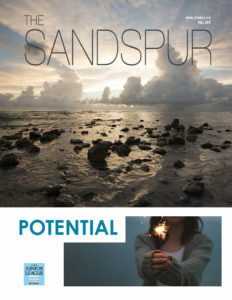 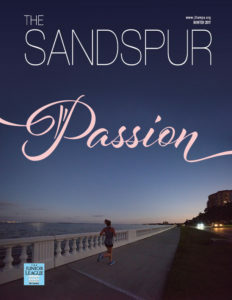 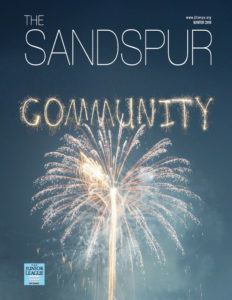 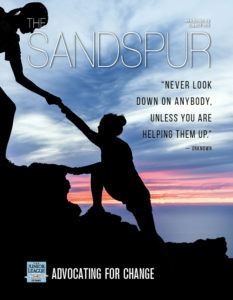 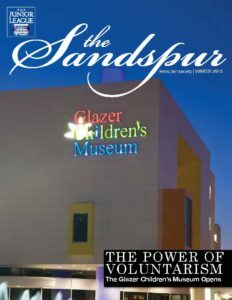 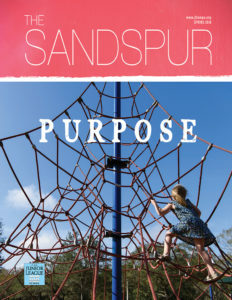 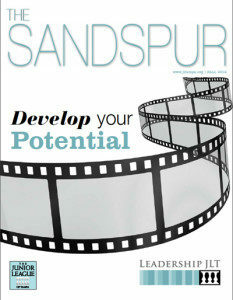 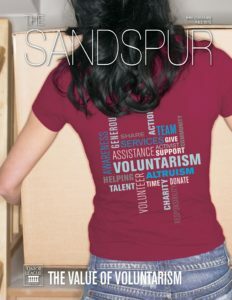 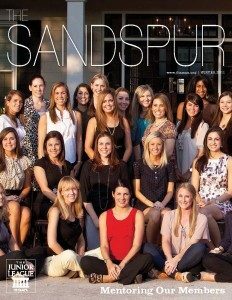 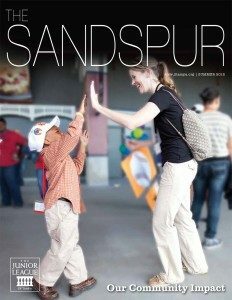 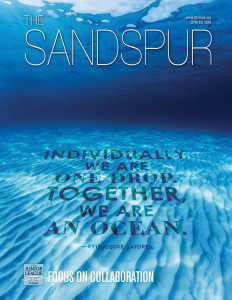 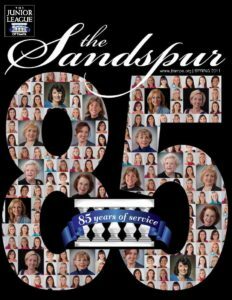 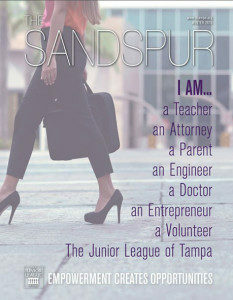 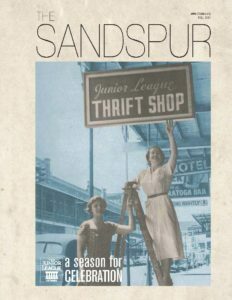 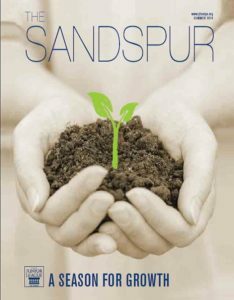 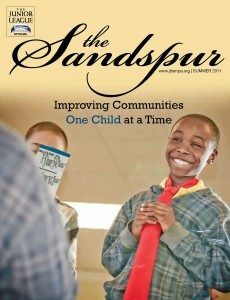 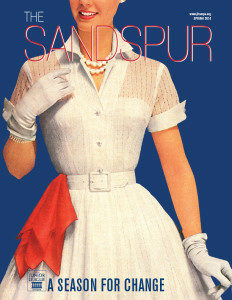 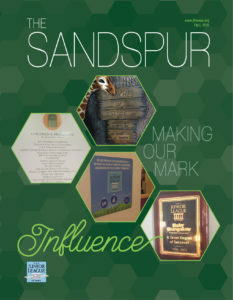 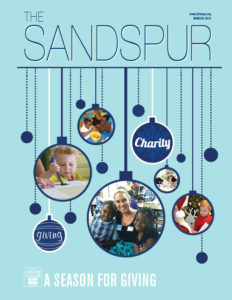 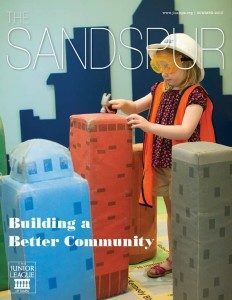 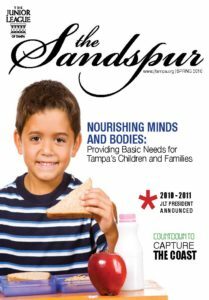 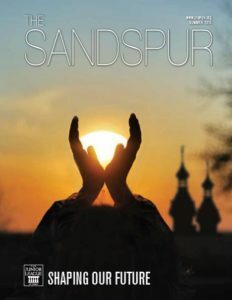 Published quarterly, The Sandspur is the official magazine of The Junior League of Tampa, Inc. 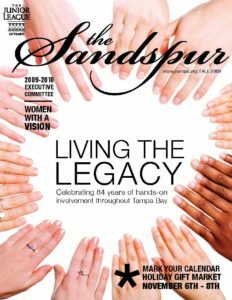 Mailed directly to the homes of our 2,000 members and over 500 local businesses, community partners and civic leaders, the magazine keeps our readers up to date on community issues and the programs we fund and support throughout the Tampa Bay area. 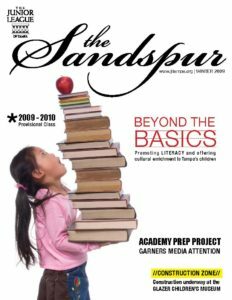 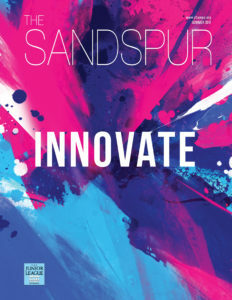 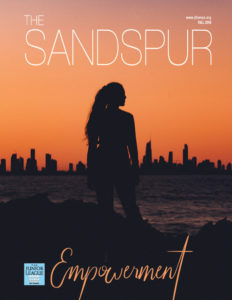 Our editorial approach, outstanding photography and professional graphic design have helped to make The Sandspur an exceptional magazine with an extended shelf-life.